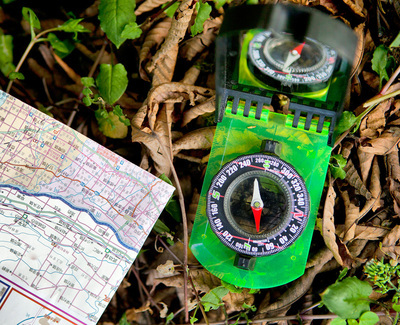 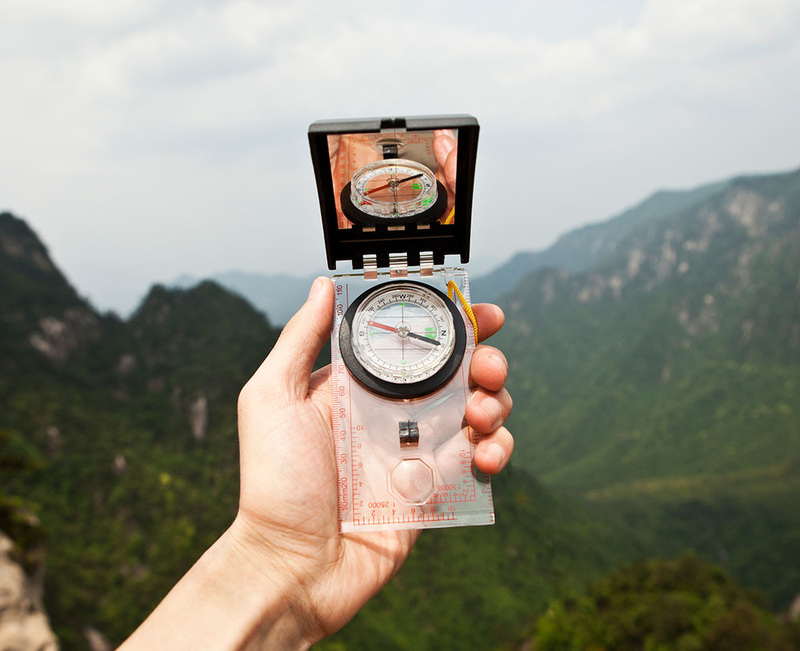 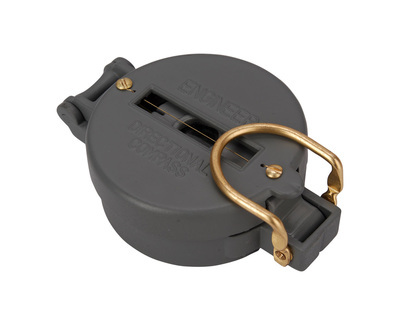 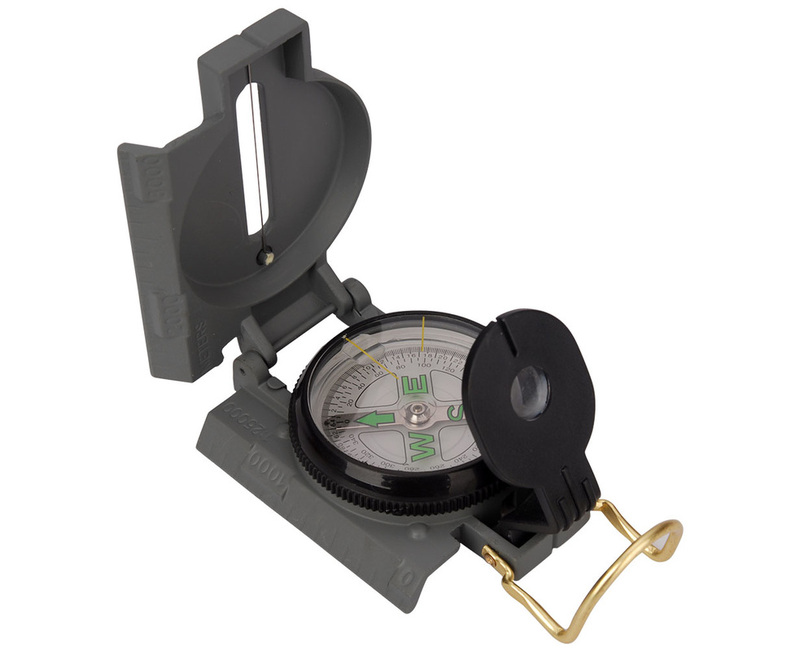 You'll never be lost again with the compact, easy-to-use compass. 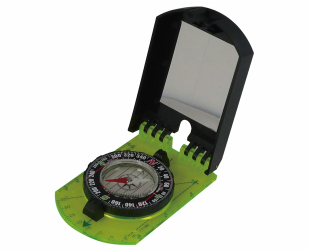 The Guide 426 floats, which makes it perfect for river trips and fishing excursions, and smart features like the see through base and folding mirror make it easy to use and durable. 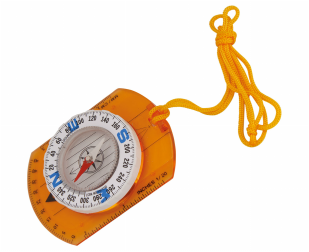 You'll never be lost again with the compact, easy-to-use compass. 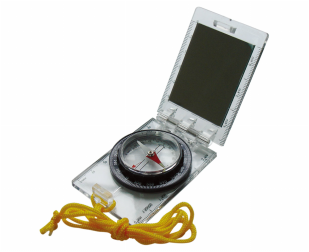 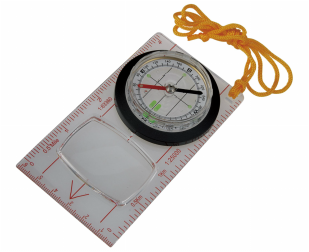 This compass easy to use features makes it perfect for river trips and fishing excursions, and smart features like the see through base and folding mirror make it easy to use and durable. 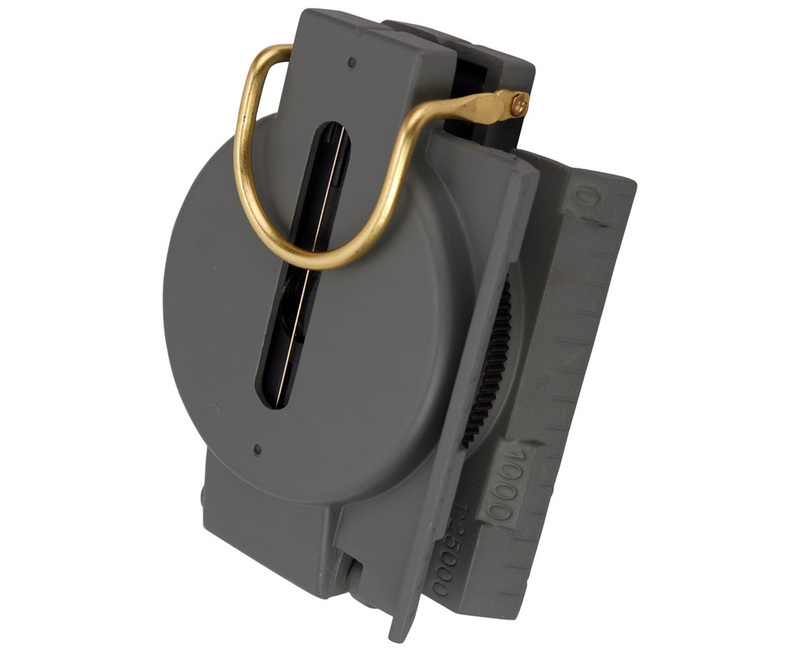 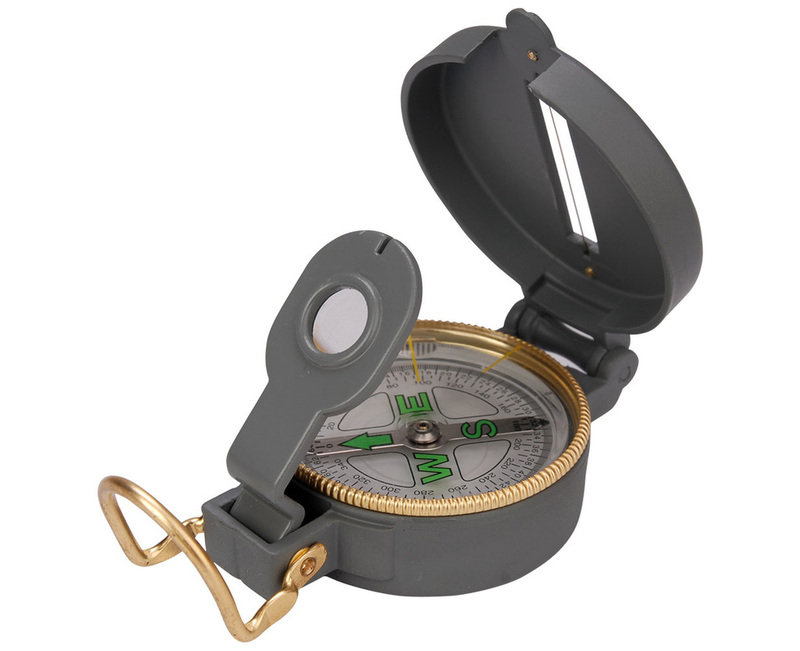 With the metal body works this compass will work well in all weather conditions. 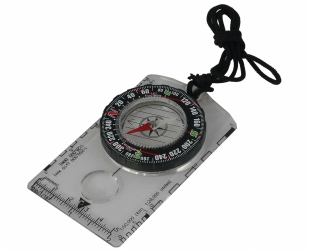 Great for backpackers, campers, hikers, hunter, geologists, conquerers and other outdoor activists.